Home android 9.0 android-p lineageos 16 What’s New in Android P Download developer preview Here! 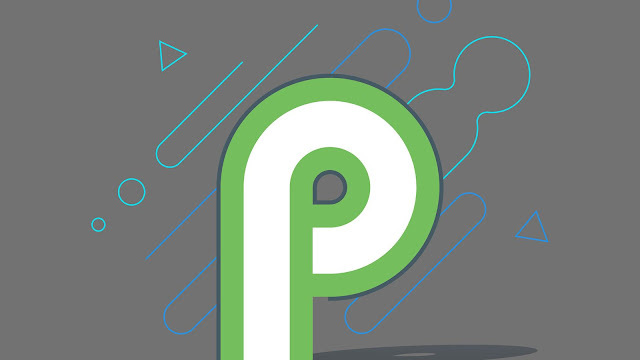 What’s New in Android P Download developer preview Here! A new look for notifications. Developers can show images and stickers. 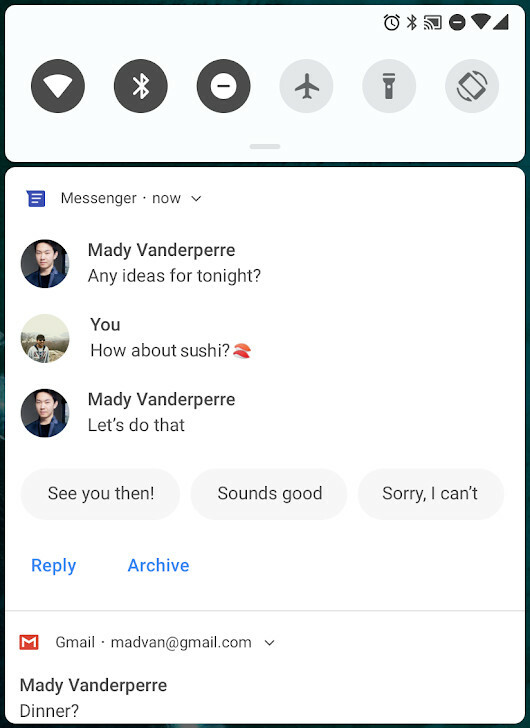 They can also show full conversations with contact names, and now support showing smart replies—similar to the Reply app but now more accessible to developers. As we previously reported, Android P restricts access to the microphone and camera for apps that are idle. They are also restricting apps from accessing all SensorManager sensors. More video and image codecs are being supported, such as HDR VP9 Profile 2 and HEIF. Multi-camera API so Android apps can request data from more than one camera sensor at a time. Wi-Fi RTT (Round-Trip-Time), allowing apps to get indoor positioning data at an accuracy of 1-2 meters. Improved performance for Android Runtime (ART) and apps written in Kotlin. Improvements to Doze, Standby, and Background Limits. Job Scheduler also now checks for information regarding the network state to batch apps’ network requests together. 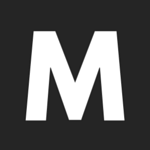 Restrictions to non-SDK APIs, as we previously reported. Apps that target at platform earlier than Android 4.2 will show a warning box when installed on Android P. This is to encourage developers to migrate to a more recent SDK version in preparation for the new Google Play restrictions. There is more, of course. We recommend you take a look at the Preview site, timeline, new features and API overview, API reference page, API 28 support library. 1.Wi-Fi Direct Printing Might Come to Android in the Near Future. 2.Android P will add Call Recording Tone support so you can Record Phone Calls Lawfully. 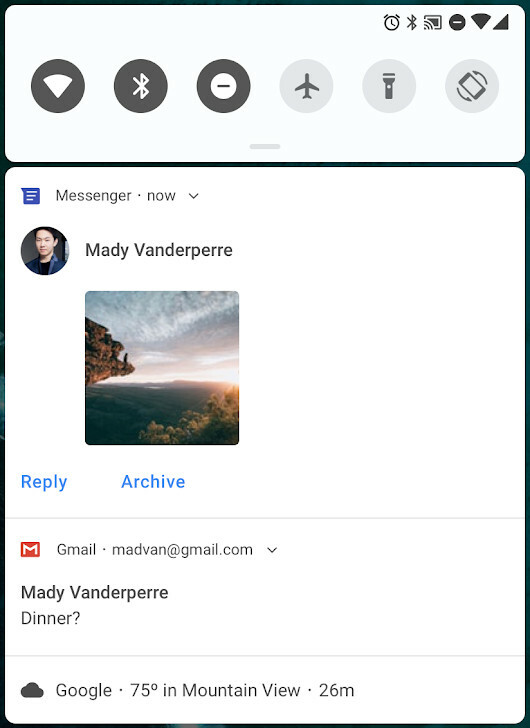 3.Android P adds support for using your phone as a Bluetooth Keyboard or Mouse. 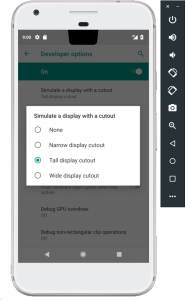 4.The ‘Systrace’ Android Studio Tool for Monitoring Performance Will be Built Into Android P.
5.Some Carriers May Start Hiding Signal Strength From Users In Android P.
This is by no means a comprehensive list. As we install the Android 9.0 preview on our own devices, we will dig through it to find more interesting features to share with our readers.